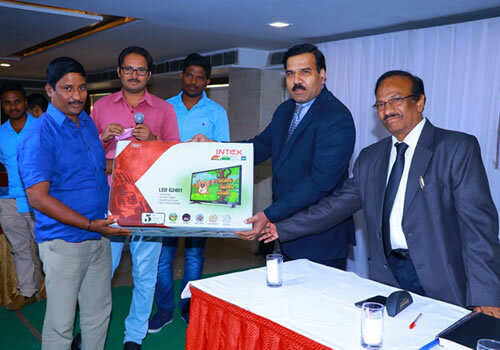 Dealers Meeting & Lucky Draw of the year 2017-18, INDIA. 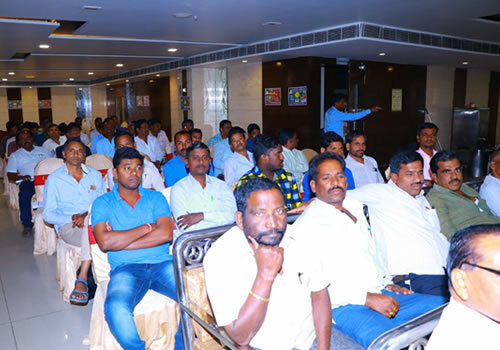 Venue - Hotel Sitara Grand, LB Nagar, Hyderabad. 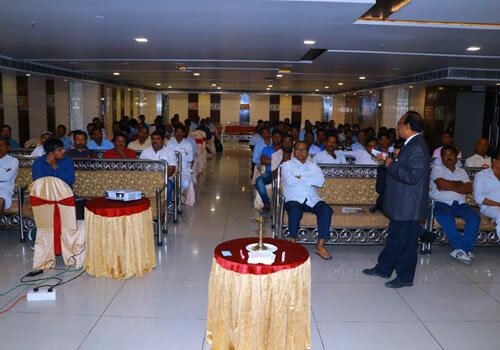 Attendance was around 100 dealers & our staff of 15+ Technical presentation about products by - Mr. B S Rao DGM Vijaywada. 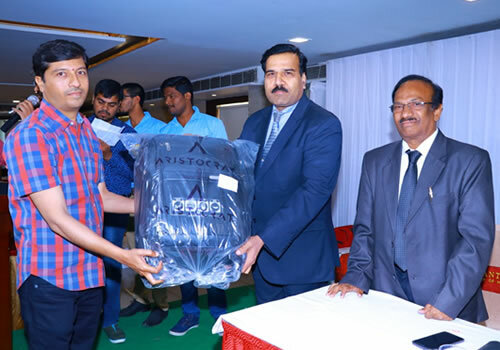 Company,s overall view & future business prospects were presented by undersigned. 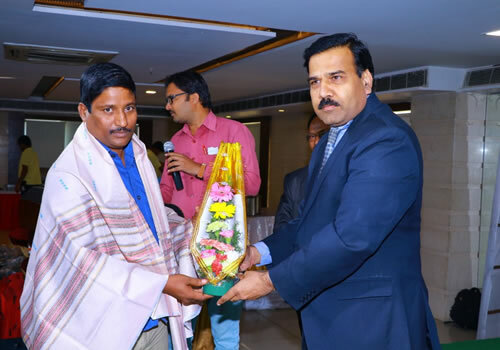 Welcome Speech & Vote of thanks by Mr. Sheikh Amzad, Area Manager Telangana State. Enclosed few photographs of the event.